Suffering from a traumatic brain injury is a life-changing event. When blunt force trauma to the head is part of the injuries suffered in an accident, it is imperative that you watch out for brain injury symptoms, because they may be an indication of a more serious injury. The personal injury attorneys at Worby, Vecchio, and Edelman, in White Plains, NY, have experience looking at every angle of a case, and know that brain injury symptoms should not be overlooked. Broken bones and other injuries suffered in an accident will heal over time, but neglecting to treat a brain injury can result in permanent damage. To avoid the trauma of experiencing a catastrophic and life-altering brain injury, allow an experienced attorney to handle your case. Once a claim has been closed it can be difficult, and sometimes impossible, to go back and seek compensation for an injury that surfaced after the case was settled. If you have been in an accident and are experiencing any of these symptoms, or other signs of an injury that you do not typically experience, call for help. 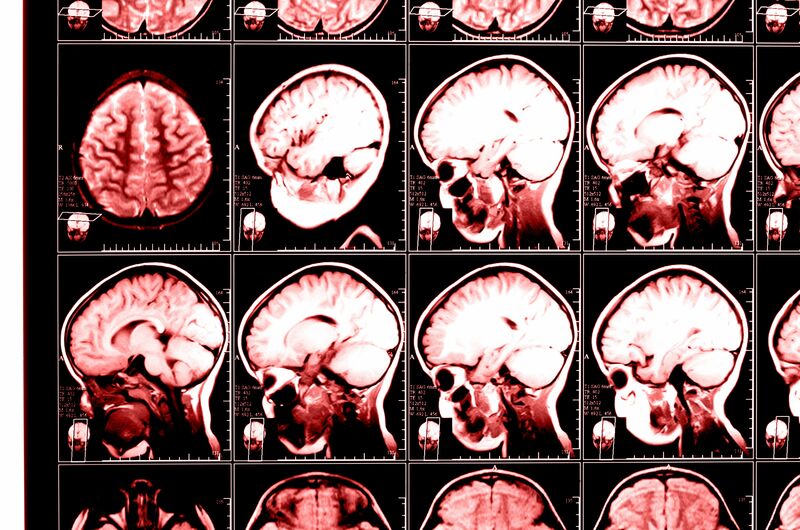 You may have a mild or more severe traumatic brain injury. If that injury is connected to the accident, any request for compensation you make should include treatment for the injury. Victims of car accidents or job-related injuries are entitled to be fully reimbursed for their damages. Damages are categorized as general and special. General damages include repayment for things like emotional distress and pain and suffering, while special damages are meant to cover your medical expenses and lost wages. Special damages also include burial expenses in a wrongful death action and the cost to repair damage to your personal property. Establishing an amount that will adequately reimburse you for your losses is specific to the facts of your case. This requires a careful investigation into the events leading up to and causing the accident, and then filing a claim for payment to cover your expenses. If you have been in an accident and are experiencing brain injury symptoms, we know how to help. Please contact our office online, or call us today at 914-686-3700 or on our toll-free line at 866-582-3071.